Maybe it’s due to all the bad publicity we got during the Dotcom era, or maybe people in Egypt are not up-to-date about the most recent developments in the world economy, but it seems that people haven’t noticed that computer engineering is going through another golden age at the moment. Driven by the emerging areas of artificial intelligence, the internet of things, big data analytics, and smartphone proliferation, computer engineering is exploding. Advances in artificial intelligence and it’s proliferating use in everything from autonomous cars to personal digital assistants is causing a huge surge in demand for people who can work with this technology. A similar situation is occurring in the field of big data analytics. The deluge of data being produced by smartphones, smart TVs, and the many sensors and devices that comprise the Internet of things is a treasure trove waiting to be mined. Not to mention the huge amount of information that users upload to social media sites. Making sense of all this information, and extracting the gems in the haystack of data overload is a very demanding task that requires people with special skills. Computer engineers who specialize in the area of data science and engineering are very well equipped to handle this emerging area. Smartphones are not only a source of data driving the “big data analytics” trend, they are also an opportunity for programmers to innovate and develop applications that were not possible in the pre-smartphone era. Everything from ride hailing apps (think Uber and Careem), to mobile food deliver (thinks otlob.com) to shopping (think Souq.com and jumia.com). All of these applications need programmers who have the creativity and skills to come up with novel solutions to existing problems. Computer engineers are again optimally suited for this field. A new trend in technology, autonomous vehicles (cars that drive themselves), is drawing the attention of existing tech behemoths and new startups alike. Uber, Google, and Tesla are just a few of the big names trying to get the technology of self-driving cars into the hands of customers. Even traditional car makers are jumping onto the autonomous vehicle bandwagon. All these companies need computer engineers to develop the intelligence behind autonomous vehicles since all the mechanical parts and electronics in the world cannot deliver self-driving cars without computing elements (processors) and programming to provide the intelligence necessary to make the car drive itself. Guess who does the programming and develops the processors? You’re right, computer engineers. These are only some of the newest trends in the market, there is of course the solid sector of traditional desktop programmers, web developers, database administrators, network administrators and systems administrators. All these jobs are in the domain of computer engineering. Let’s take a look at the most valuable companies in the world. 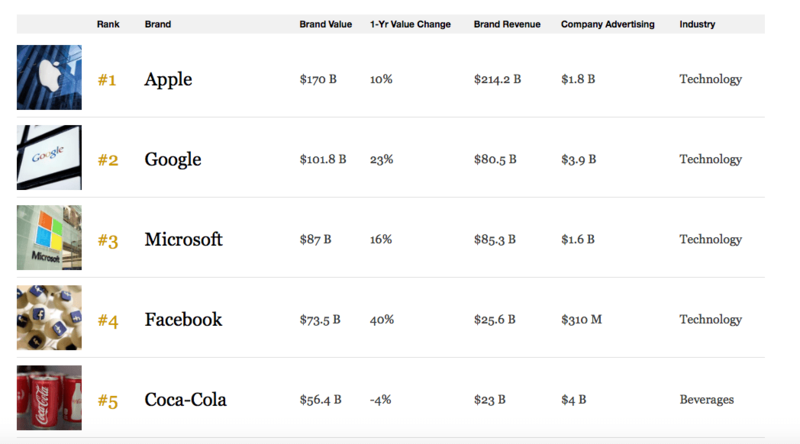 Below is a screenshot from Forbes.com showing the top five most valuable companies in the world. I doubt you will have any trouble identifying which category the first four belong to. Of course, the startup field is dominated by computer engineering companies. For example, take a look at this article, specifically look at the list of industries they claim offer the best opportunities for startups. Most of them are plainly the domain of computer engineering, such a biometric software, fraud detection software, virtual reality and artificial intelligence. The huge number of startup firms in the tech industry is also testament to the fecundity of the computer hardware and software field in terms of entrepreneurship opportunities. So no, you will not end up working as customer service in a mall, unless of course, you barely manage to graduate with passing marks, in which case you would probably work as customer service regardless of the department you enrolled in. Be proud to belong to the computer engineering department, welcome to the future ladies and gents!